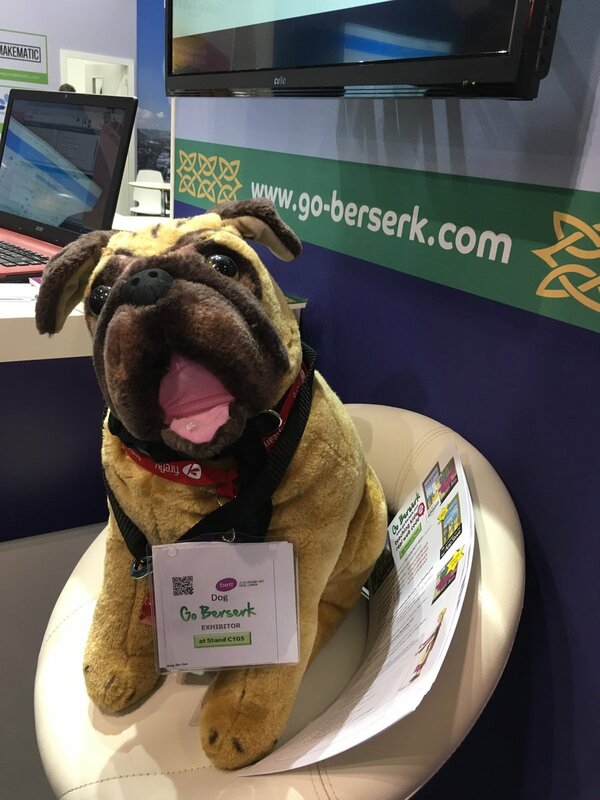 Go Berserk is at BETT having a great time and really going Berserk. Take a look at what's were doing here and see some pictures below! Come and join the fun on Twitter (@GoBerserkDog or @GoBerserk1) or at the stand! 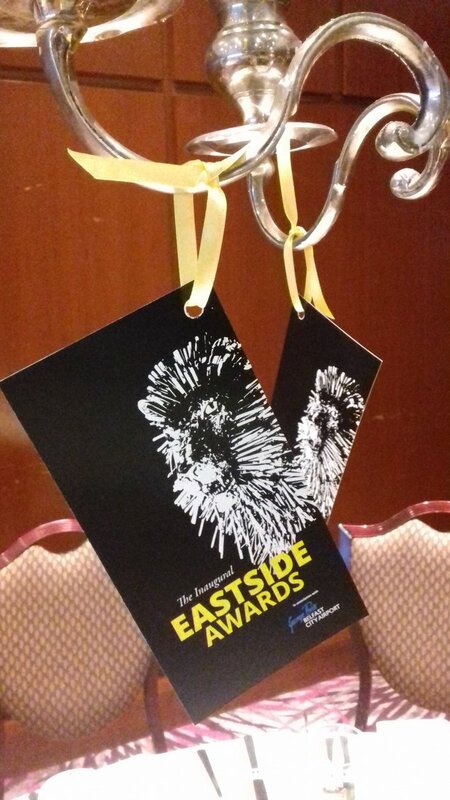 Go Berserk has won the Education category at the Eastside Awards. 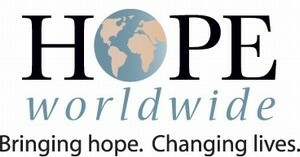 We are so proud to be able to make a difference in our hometown! Congratulations to the runners up - Complete Construction Training Services Ltd and Victoria Park Primary School. 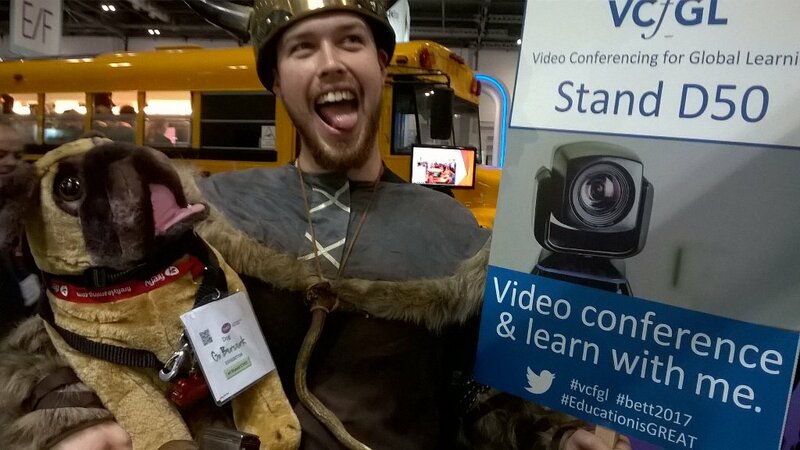 Go Berserk has been chosen to represent Northern Ireland Educational Technology along with 5 other companies by Invest Northern Ireland at the BETT Educational Technology conference in London in January. We're really excited to be going! We'll be running a competition to win Go Berserk books and talking to lots of people. 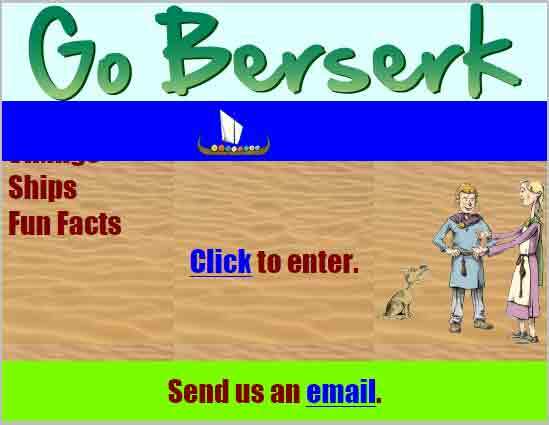 See our Go Berserk BETT page, including the competition questions, here, and our BETT profile. 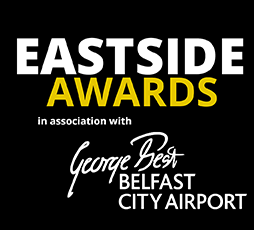 We have been nominated in the Eastside Award for Education category for the East Belfast awards. The awards ceremony is on January 26th. Fingers crossed! 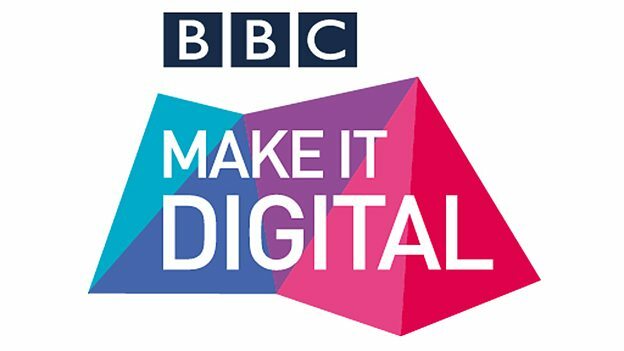 Our Go Berserk videos for the BBC's Make It Digital platform are finally online! 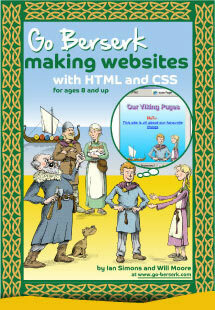 We've been working with the BBC for the past year making videos to show how to produce websites. 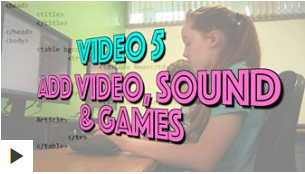 The videos are presented by Rosie and James, 12 year old web geniuses. We hope you enjoy them. 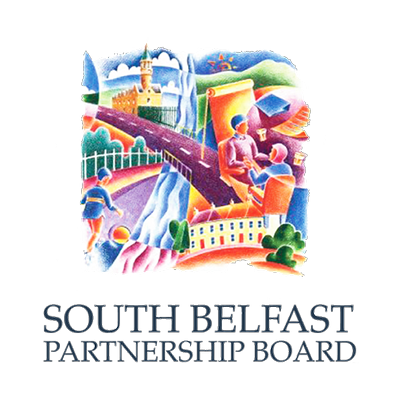 We were asked to be part of the Q & A session at the 3rd Annual Digital South Youth Event at the Ulster Museum organised by the South Belfast Partnership Board. The W5 web design competition was held in the amazing IT suite in Strathearn College on 10th March, with 10 schools competing both primary and post primary to become the Allstate Young Software Engineers 2016. 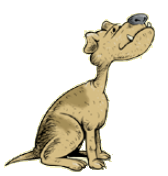 All the websites were of a very high standard including PHP coding, embedded videos and Scratch games and online quizzes. The teams were asked to design a website from scratch about the Blue Society. All the had were notes and resources they had prepared, some Go Berserk books for help, and their knowledge of HTML, CSS and PHP and a lot of team work. After lots of difficult deliberations, the judges eventually awarded the KS2 Young Software Engineer prize to Cairnshill primary school and the KS3 Young Software Engineer prize to Wellington College. On a trip to Kathmandu in Nepal for the charity HOPE Worldwide, Daniel Doyle and Jing Jing Tao taught two sets of children how to make websites using Go Berserk materials. They had a class of four one day which grew to 10 the next day, and despite having a power cut at one stage Daniel and Jing were able to teach the excited children web design. 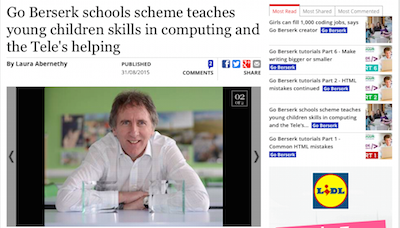 Gareth McAleese started teaching pupils at St Joseph's College the Go Berserk materials in an after school Tech Club. We were expecting some 12-13 year old pupils, but word got out and we needed up teaching a lot of 12-13 year old pupils as well as sixth form pupils, one of whom is intending to complete the Make Code Work 4 U certification. In two days he went through Go Berserk books 1 and 2 and is now well on the way to becoming a certified web genius. The 12 - 13 year old pupils are hoping to enter the W5 competition in March. We wish them good luck. 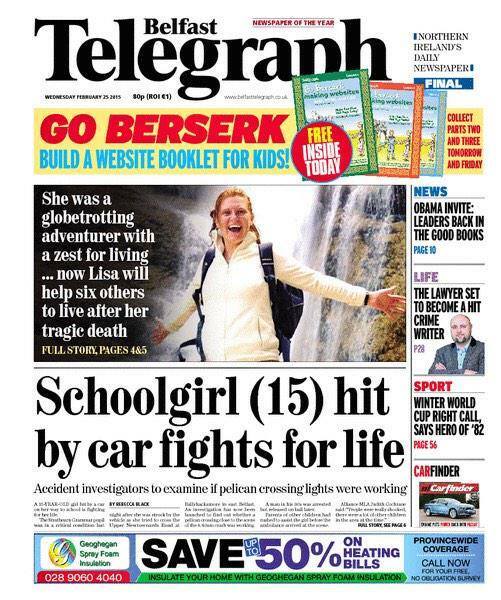 W5, Allstate and Go Berserk will be holding a website design competition at Strathearn School in Belfast on 10th March where teams of pupils will compete to design a website from scratch based on theme of "Creating a Blue Society." 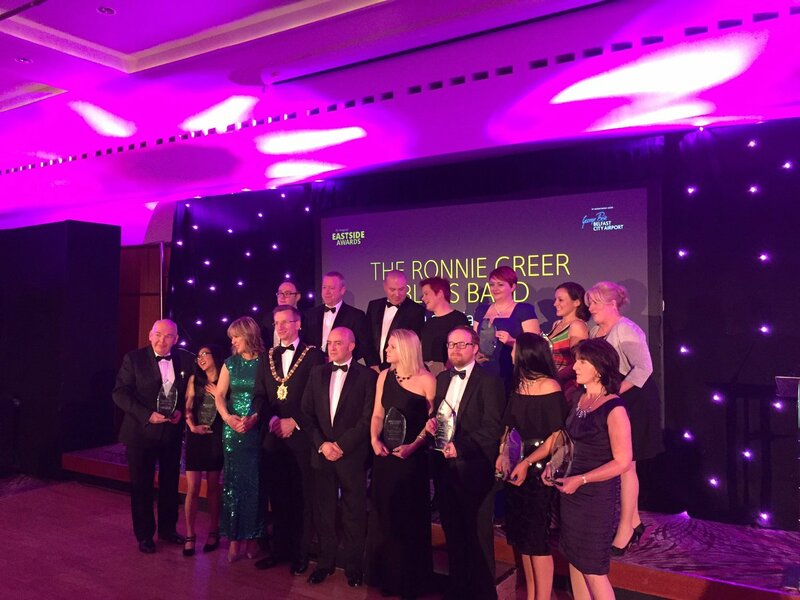 Post primary and primary schools in the Greater Belfast Area were selected by W5 to compete in the competition. 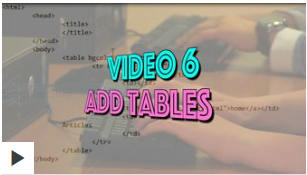 They will each be given 4 one hour training sessions on how to make a website using the Go Berserk materials from a STEM ambassador or Allstate employee. On the competition day, each team will have to create a site about the use and importance of the sea. Teams will be judged on their team work and coding skills. 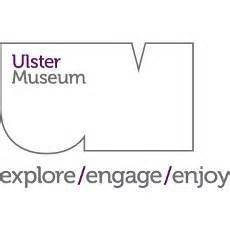 Go Berserk was nominated as a potential entry in the European Business Awards for Northern Ireland. We attended a great meeting at the headquarters of RSM McClure Watters in Belfast, and talked with the other candidates about how to make businesses successful. 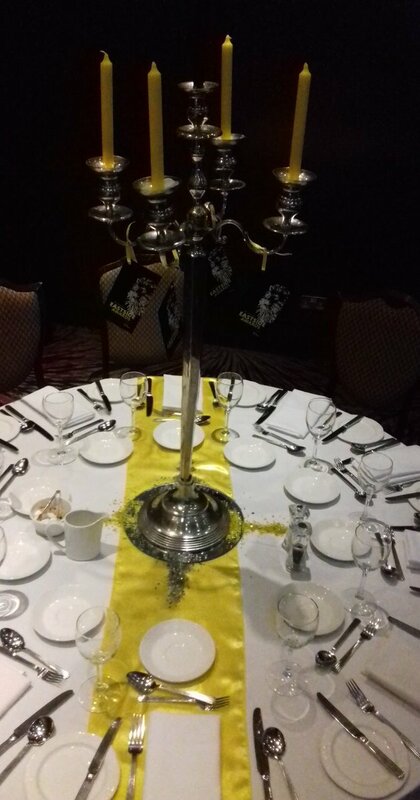 Good luck to the Solmatix Renewables entry that was selected to represent Northern Ireland at the awards. 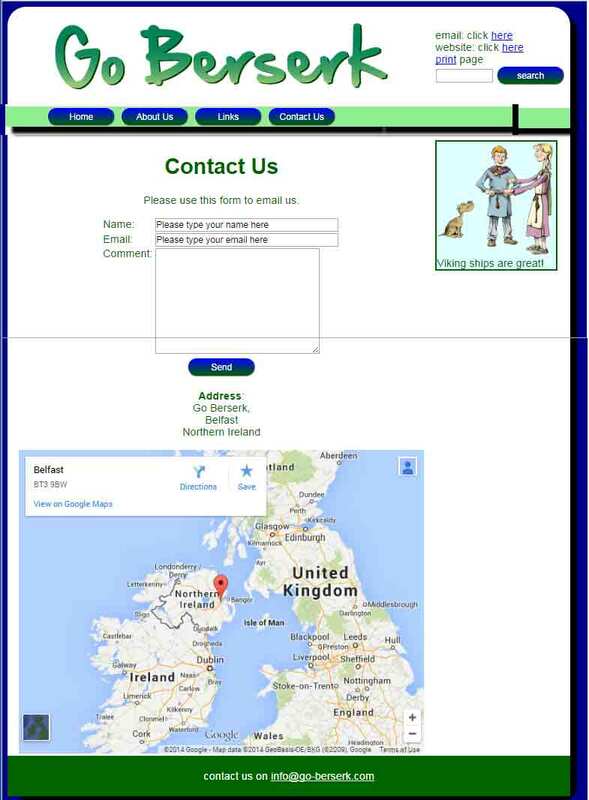 Discovery is at the heart of a recently established business, Go Berserk, who provide children and young people (some as young as 8 years old) with the skills to design and develop their own web sites. "Younger children have no fear or inhibitions. !ey easily take on board new ideas and skills and we as a business look to do the same, setting ourselves apart (and ahead) of others." 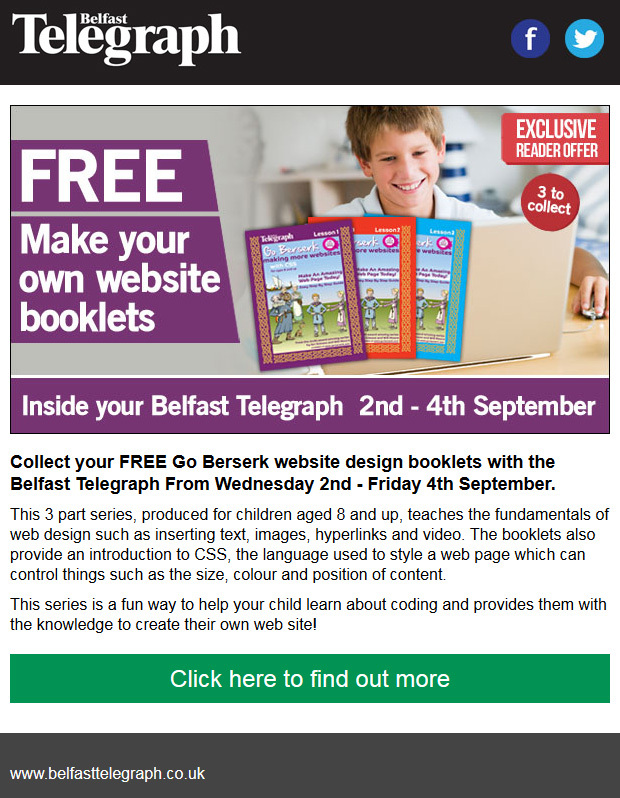 The Belfast Telegraph produced three more Go Berserk supplements released for free with the newspaper on 2nd to 4th September! The supplements are the first three chapters of Go Berserk making more websites with CSS. 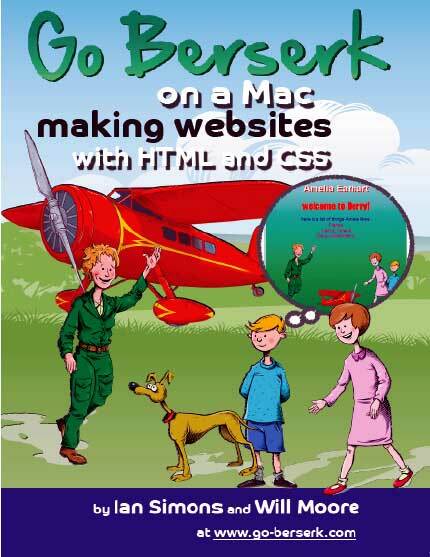 Both Go Berserk making websites with HTML and CSS and Go Berserk making more websites with CSS are on sale at the Belfast Telegraph shop. 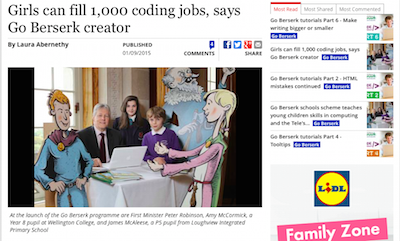 Go Berserk is featured in an article in the Belfast Telegraph. You can read the article here. Go Berserk books available from shop at £5-99 until competition closes!! Win a HP Pavilion laptop!! 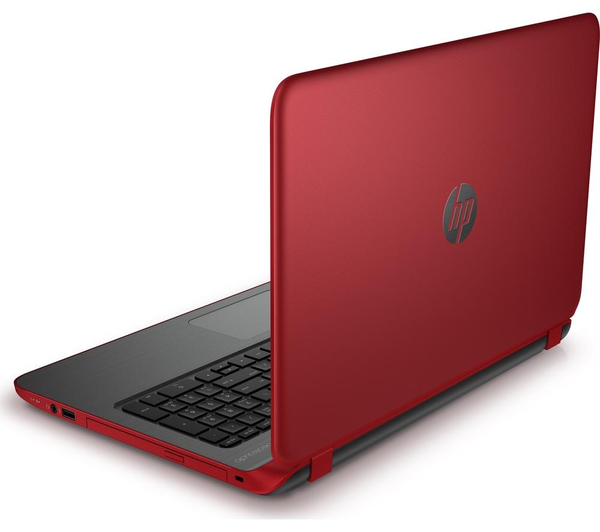 Each prize is a Red HP Pavilion Laptop(15-p246sa 15.6"). Prizes will be awarded on Friday 1st May at the BelTech festival held in Titanic Belfast. 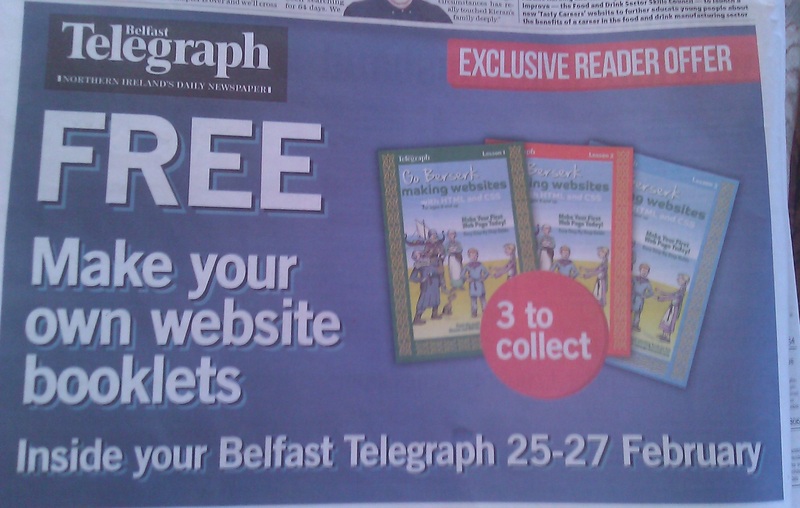 The Belfast Telegraph produced three Go Berserk supplements released for free with the newspaper on 25th to 27th February! The supplements are the first three chapters of Go Berserk making websites with HTML and CSS. 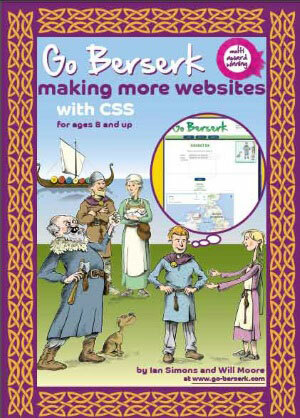 Both Go Berserk making websites with HTML and CSS and Go Berserk making more websites with CSS are on sale at the Belfast Telegraph shop until 10th April. The Belfast Telegraph has released adverts in the paper and on TV to announce the Go Berserk supplements that they will publish at the end of the week. There's also an article on us in the paper here. Please note, this competition is open to pupils and teachers living in Northern Ireland only. a link to the wesbite if it is on the internet (please make sure there are no personal details like real names, addresses or emails on your website). a zip file containing your web pages, folders and files. There are instructions on how to do this here. You'll make a website like this. 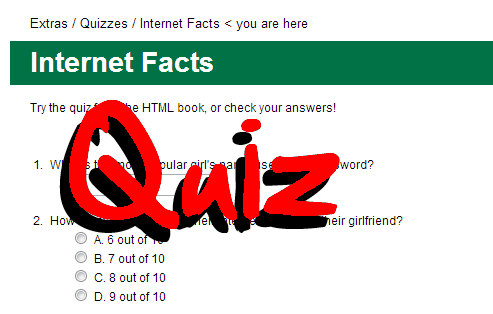 Here is the quiz from the book - check your answers! 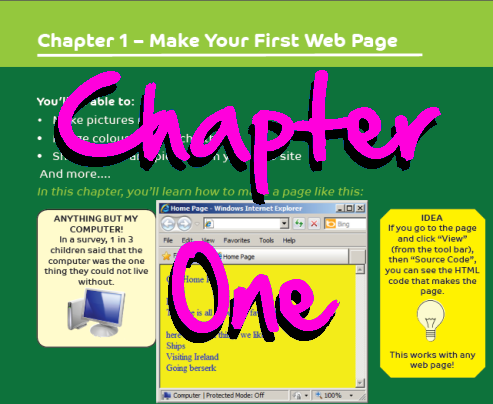 Here is the first chapter for you to download free.